Slash has recently announced dates for 2019 North American tour with Myles Kennedy & The Conspirators. Slash will kick-off this 17-date tour on July 15th at Warfield – San Francisco, CA. Slash will be performing in support to his recent album “Living the Dream” – including shows in cities like Seattle, Vancouver, Calgary, Winnipeg, Milwaukee, Toronto, Northfield, Nashville, Fort Wayne, Atlanta, and many more. 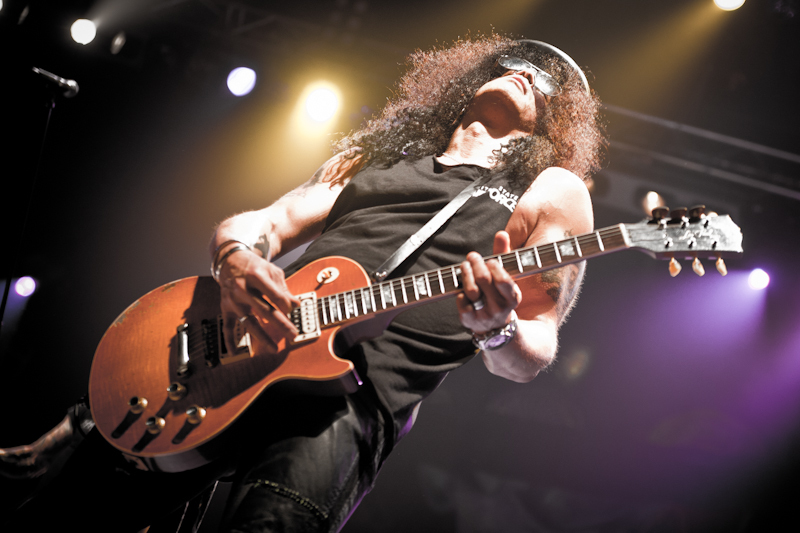 Slash will wrap-up this 2019 concert tour with final show at Hard Rock Live – Orlando, FL on Aug. 13th. Tickets are available for sale at Ticket Hub.